AMAZON FLASH SALE TODAY – UP TO 71% OFF – CLICK HERE! The new age of cyber crime is among us! 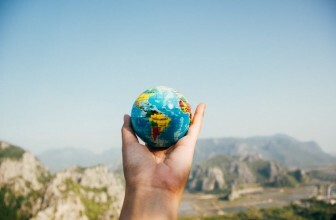 Year after year, more and more criminals are using RFID scanners to successfully steal personal and financial information. To combat this, apparel and accessory manufacturers are developing new ways to block RFID theft. 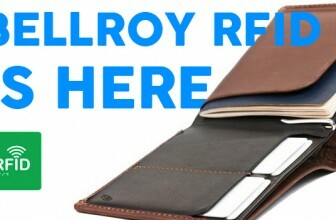 The question is, do RFID blocking wallets really work? Before we get into the nitty gritty, let’s have a quick look at RFID technology and how it functions. The easiest way to explain RFID is to liken the technology to barcodes and barcode scanners. Now replace the “barcode” with an RFID tag and replace the barcode scanner with an RFID reader (which includes an antenna). The fundamental difference between the two, is that a barcode scanner needs to “see” the barcode to scan it. With RFID technology, the RFID reader simply needs to be in close proximity to the RFID tag to read it. When an RFID reader is close enough to an RFID tag, data is transmitted from the RFID tag to the antenna of the RFID reader in the form of radio waves. Once the information is collected, the reader converts the radio waves into a more understandable form of data. From there it can be stored in a database, used in applications or extracted and analyzed. The data collected could be just about anything. RFID technology is used in a multitude of applications. Tagging animals, granting access through security check points and in credit cards to allow people to pay without their card ever touching the terminal. 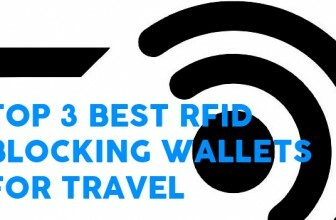 What are the best RFID wallets? RFID wallets are getting better all the time. They are also getting worse all the time. As more companies think it’s a good idea to put “RFID protected” on their packaging, the more they think it’s okay to use any material and do little to no testing on their products. What are these RFID thieves doing with my information? Identity theft was the number one complaint at the FTC for 2015. While RFID technology makes it even easier for a thief to steal your personal information, it can also put your finances at risk. If a thief successfully skims your card, he or she can then use that information to drain your account. Thieves can even copy the encrypted information from your card and load it onto a new one. Effectively duplicating the contents of your wallet. So how do I prevent RFID theft? RFID theft has been around for a number of years now and manufacturers are finally doing something about it. The biggest weapon available these days to prevent identity and credit card theft by RFID criminals, is to use an RFID blocker. The way these work is similar in theory to the effect that hanging a towel over a radio antenna might affect the reception. The more physical interference with the radio antenna, the weaker the signal. RFID blockers work in a similar way, by placing thin sheets of metal between the fabric of wallets and money belts, it helps to interfere with a scanner’s signal. 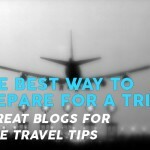 The most effective of these will create something akin to a Faraday cage to fully protect the contents of the bag or wallet. 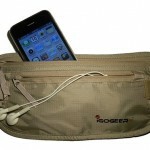 There are currently a number of products available with RFID protection, including the following travel wallets and money belts I’ve reviewed here. An alternative and also incredibly effective strategy to help protect your information are RFID sleeves . 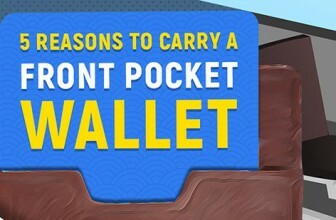 These are thin sleeves that you can slip your passport and credit cards into to help block RFID signals and work just as effectively as RFID wallets and belts. Well actually, the answer is a little more difficult than a simple yes or no. The efficacy of RFID protected products varies wildly from brand to brand, product to product. Almost no product on the market (apart from something like the SHARKK Aluminum Wallet) will be able to guarantee 100% protection from RFID theft. RFID blocking materials can also break down over time. What was relatively shielded last week might not be as safe the next. That’s why testing your RFID gear to see if it’s working is a great idea if you are concerned. You can even make your own RFID scanner at home if you’re game! Does aluminum foil block RFID? Aluminum foil does have some radio frequency blocking technologies and has been known to be effective to help prevent RFID readers from picking up data. The problem with aluminum foil is its propensity to break easily and become ineffective. I can’t imagine a situation where you might have to MacGyver yourself an RFID blocker, but if you do – aluminum foil is the way to go! 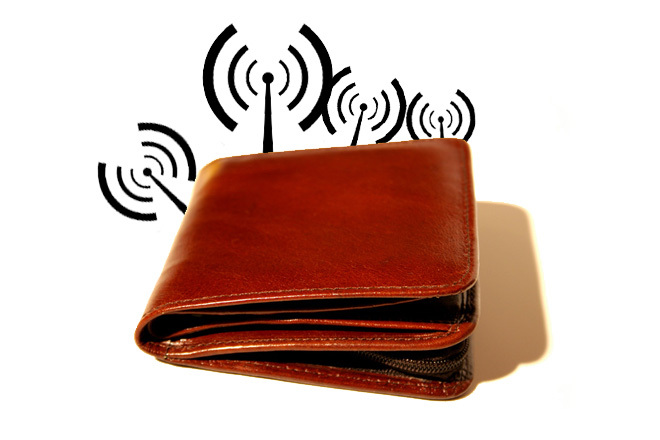 The real difference between an RFID wallet and a regular wallet is the range at which thieves are able to collect data. 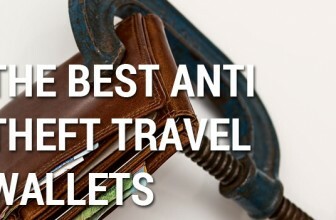 A good RFID wallet greatly reduces the risk of theft, but most can’t negate it entirely. 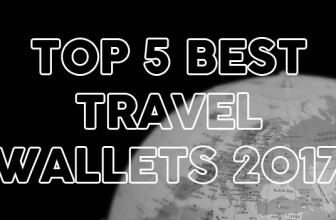 The real balancing act for travel wallet and money belt companies is providing a wallet that not only offers great RFID protection but is also lightweight, slim and comfortable to wear. Check out the “Security” rating on my reviews to find what wallets I think offer the best RFID protection.